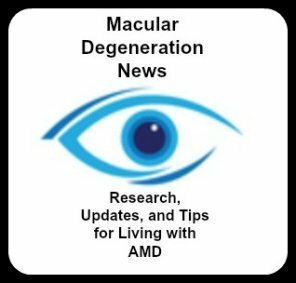 Often macular degeneration glasses can provide near vision magnification for reading or for performing hobbies or distance vision magnification for watching TV or enjoying a performance. To find glasses that can help with both is now available thanks to this new low vision technology. 1. Tell us about your company and its mission. Iris Vision Global began early in 2017 in Silicon Valley California to produce the highest quality, lowest cost low vision wearable device for the market. One of the co-founders is Dr. Frank Werblin, a vision scientist of highest regard from UC Berkeley. 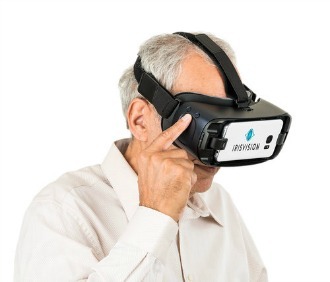 In collaboration with work from Johns Hopkins and other university scientists, their idea was to use the new consumer products that offer a virtual reality headset to implement their ideas. 2. Explain how IrisVsion works. The beauty of the product is the simplicity of its operation. Placing the device over a person's prescription glasses, the device rest comfortably on the head, or can be brought to the face simply by holding the device up to your eyes. On the side of the goggles is a touchpad, and with a sweeping motion with your index finger, swiping in towards you makes the image zoom in and swiping out away from you makes the image zoom out. The magnification goes from 1x to 12x, and then adjusts instantly to any distance with automatic focus.The field of view begins at 70°, more than twice that of other devices on the market. 3. How and in what way does IrisVision improve one's near and far vision? The camera and screen on the inside of the device is a smart phone that has been adapted by the software team to operate only as electronic glasses.The team has worked with the vision scientists on not only magnification levels, but to address illumination and contrast. As mentioned before, most is done automatically with customization built-in for persons with many different eye conditions.One frustration for so many who use high magnification is the small viewing area when magnified. The Iris Vision brings over six times the field of view due to its design using relative distance magnification with a close screen to the eyes and inside the device optical magnification lenses which enhance what the camera is already viewing. Iris Vision and Dr. Werblin have a patent on what they call a bubble that can be introduced onto the screen in any scene. 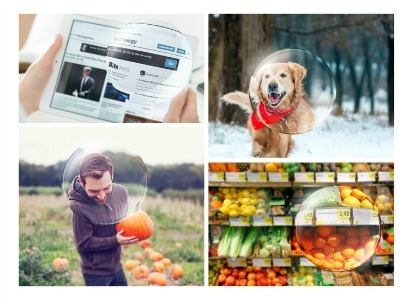 This ingenious idea also allows people to place the bubble of any size in the middle of the screen and zoom in or out within the bubble without losing the context or field of view. 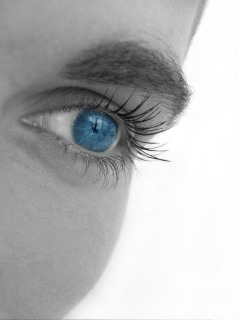 Iris Vision has already launched its second software enhancement called ivos 2.0, that also has a digital bioptic view that can be adjusted to any magnification while keeping the full field of view, as well as other modes that can easily be changed by the push of a button for reading such as enhanced black on white or white on black similar to a CCTV view. Also, there are reading views with background colors for enhanced contrast and reduced glare. Plans are already underway for the next version which will include digital content such as watching Netflix, TV or other social media views right inside the headset. The Iris Vision unit can also be supported remotely for those who live in a rural area and need assistance or support or changes to the device. Recently, Iris Vision Global received a grant from the National Eye Institute to continue further development and research of the Iris Vision product. Johns Hopkins University and Wilmer Eye Institute is beginning a two year study of the Iris Vision in comparison with the other wearables on the market, specifically evaluating the field of view as well as other features of Iris Vision and other products. 4. Who would most benefit from this low vision technology? Is it one system for all clients or are their different options? The Iris Vision works especially well for macular degeneration, diabetic retinopathy and other eye conditions such as optic atrophy. In our work with patients at the low vision clinic in Chicago, about 70% of patients with RP or glaucoma also benefited greatly from the Iris Vision. Some of the custom settings can be changed for those with field loss as the screen can be displayed virtually further from the eyes, simulating a field expansion telescope. Other settings such as inter-pupillary distance, brightness and contrast can be changed before dispensing. There are also controls for brightness that the patient can adjust in each viewing mode. For instance, walking into a dark museum, brightness can be increased greatly similar to viewing a fully lit room. 5. Can a person try the system before buying it? There are demonstration units within many low vision centers around the country, also distributors in the field travel to patient homes in over 30 states. Because Iris Vision Global is a newer company, our product demonstration availability in all 50 states is expected by the summer of 2018. Iris Vision can be purchased directly from the company website or by calling the toll-free phone number with help and support given via the phone or through Skype. Many prestigious eye centers such as Johns Hopkins, Jules Stein at UCLA, Stanford University, Massachusetts Eye and Ear Infirmary, University of Florida and The Chicago Lighthouse are just some of the many eye care centers showing Iris Vision. 6. Where can one receive training on how to use the device and goggles? Training is being done by occupational therapists at many low vision centers. Also, field representatives can train patients in their homes in many areas. 7. What is the approximate cost and does insurance cover the headword system? The cost of the Iris Vision is $2500. It currently comes with a one-year warranty. Persons who purchase beginning in the month of December will also receive the 3.0 future version for no cost, expected to launch in 4 to 6 months. 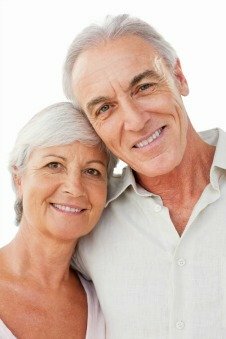 Private insurance will not cover most low vision aids, and as we know, Medicare will not pay for hearing aids or vision aids. There are low cost loan or programs through each state accessibility technology or ACT assistive technology loaner program which vary from state to state. 8. If someone is interested in knowing more what's the best way to get more information? Persons can call the Iris Vision Global office in California from 9am to 5pm Pacific time toll-free at 1-855-207-6665 or go to the website:IrisVision.com to learn more and to find someone in your area to demonstrate the Iris Vision. Also, the users manual is on the website to give you more detailed information.